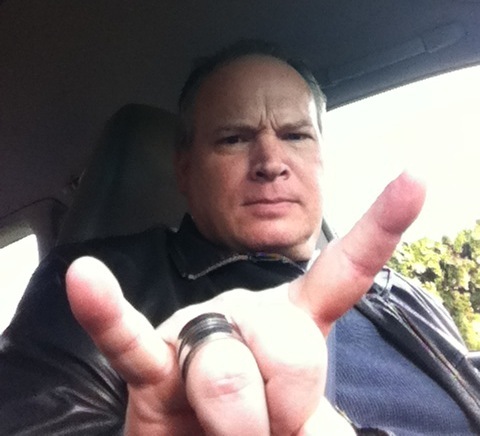 IRON CLAW – Many bands and solo musicians make comebacks in the world of Rock each year. 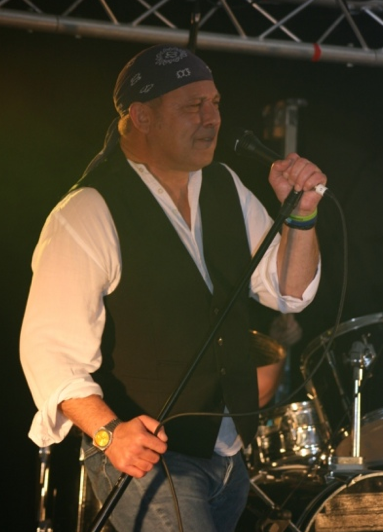 Notable acts the likes of Alice Cooper (The Band) and KING KOBRA made their impressive comebacks for certain in 2011. Anthrax made an album comeback (Worship Music) with Joey Belladonna returning to the forefront. BIOHAZARD is back. Beggars & Thieves are back too. The list is impressive as it is long. No, Black Sabbath can’t really count until next years album and tour. However, the one comeback band that amazed me beyond belief with their story during 2011 was: IRON CLAW. IRON CLAW are in my mind, Heavy Music pioneers. 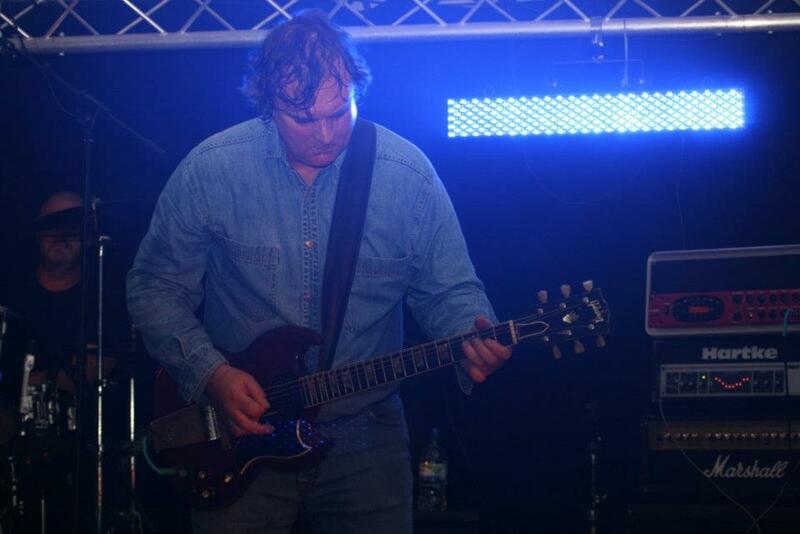 IRON CLAW was a band on the scene when Heavy Metal was growing roots from Hard Rock. 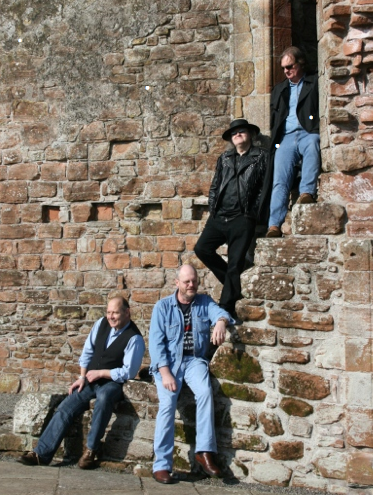 This band calls Scotland home and released an album of Classic Hard Rock in 2011 that you should know about (if you don’t know already). A Different Game made IRON CLAW the topic of conversation in many Hard Rock circles this past year. 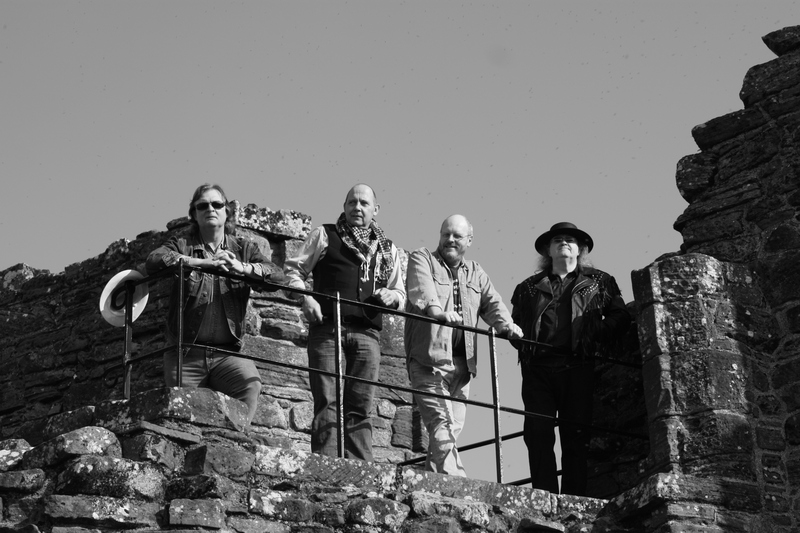 Released on Ripple Music, A Different Game was the first taste of new music from this band in nearly 4 decades! I never, ever heard of IRON CLAW until this past year. I’ll tell you this much, IRON CLAW has served me right. 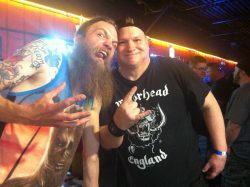 Congratulations IRON CLAW on being named: Metal Odyssey’s Comeback Band Of 2011! Plus having: Metal Odyssey’s Comeback Album Of 2011! Metal be thy name! See below the timeline of IRON CLAW posts featured on Metal Odyssey during 2011. Everything you’ve ever needed to know about IRON CLAW is right there for you! Feel free to become informed on the series of events leading up to the release of A Different Game, along with the intriguing Hard Rockin’ history (both past and present) of IRON CLAW. Each large link in this timeline will take you directly to that respective post! IRON CLAW – “What Love Left”: Free Download From Ripple Music! This Song Is On Hard Rockin’ Fire! 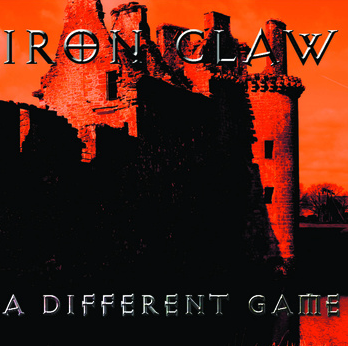 IRON CLAW “A Different Game” – Long Awaiting and New Studio Album From Heavy Rock Pioneers: Releases October 4th, 2011!